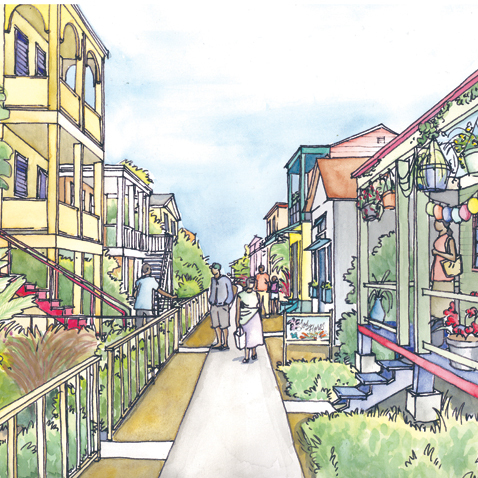 Dyett & Bhatia completed the Sustainable Tourism Development Plan for the township of Placencia, Belize. The plan strives to maintain the desirability of Placencia as it grows as a tourist destination, by protecting its idyllic natural setting and village-centered quality of life. Emphasis is placed on accommodating visitor and foreign property-owner population increases within the current footprint of the peninsula. 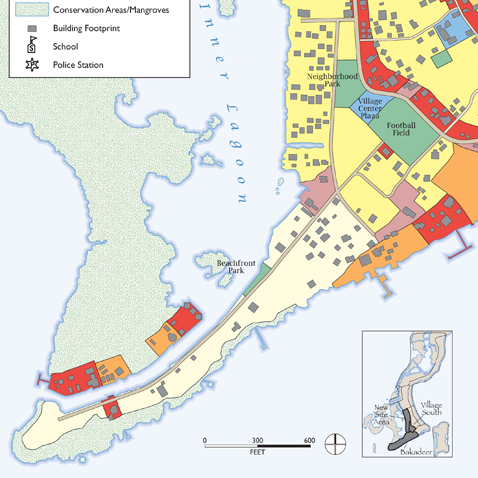 Specific urban design and land use elements within the plan focus on reinforcing the village core of Placencia. 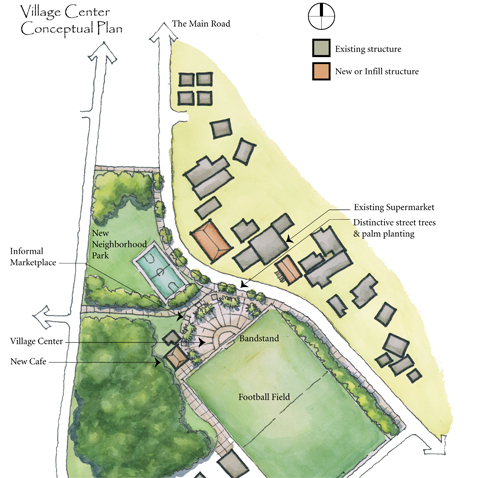 These elements include new public plazas and facilities, a revitalized village center, traditional housing typologies, and tourist and locally oriented shops along the main street.